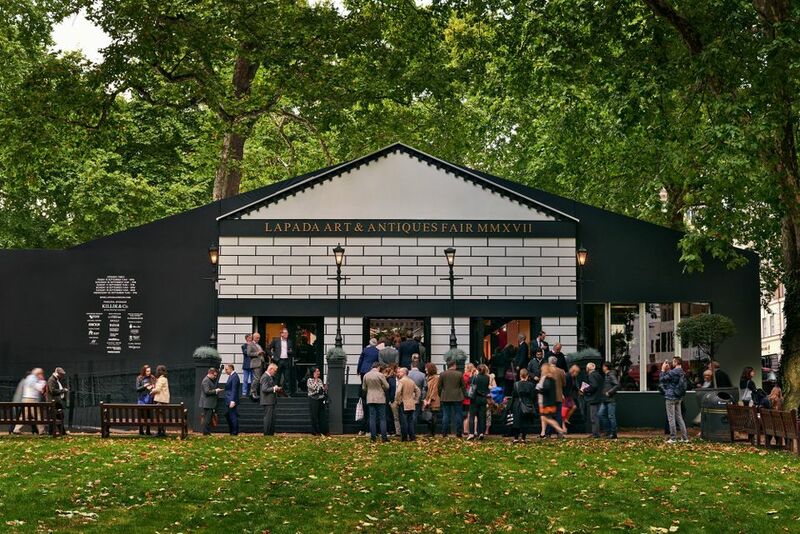 The Lapada Art & Antiques Fair previews tomorrow (14-19 September) in London’s Berkeley Square, Mayfair, with around 110 exhibitors showing art, antiques and jewellery. 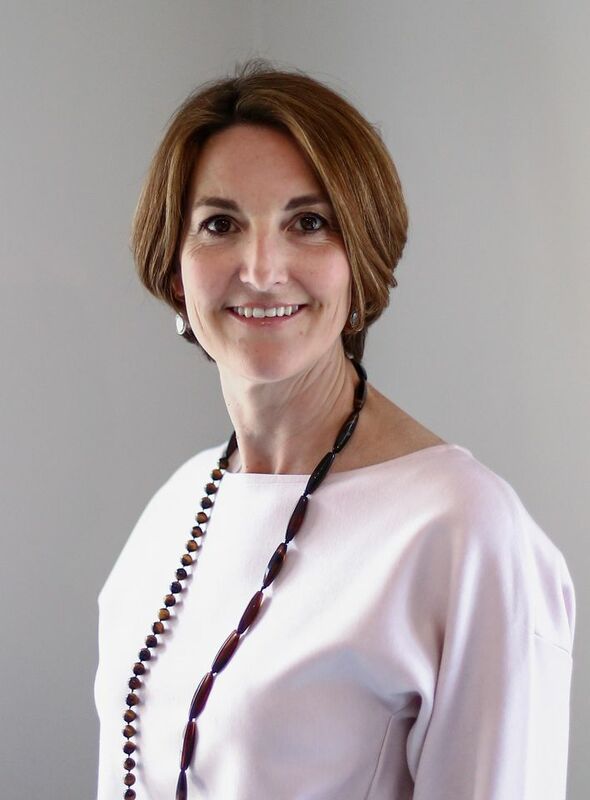 At the helm is the new Lapada chief executive Freya Simms, a public relations specialist who joined the art and antiques dealer association full-time in June after Patricia Stevenson, the former publishing director of Tatler magazine, left after just three months in the role. Simms is aided by Sophie Wood, who also came on board this year as fair manager. Their appointments followed the departure of both Rebecca Davies as chief executive and the fair's director since 2011, Mieka Sywak. Though such upheaval is not the ideal run-up to the fair, Simms says the rest of Lapada's small team “have done an amazing job keeping the ship on course through the changes" and credits them, Sywak and Davies for having left the fair "already in place." Ahead of the opening of the tenth fair, Simms talks about the changes in the middle market for art and antiques during the ten years since she was the director of the Art & Antiques Fair Olympia. What are the most significant changes in the world of middle-market art and antiques fairs since your time at Olympia? Not as much has changed as you would think; the wheels were already in motion while I was at Olympia. Tastes were changing—the international auction houses had already raised the value thresholds and the market was experiencing a squeezed middle, with success clearly pointing toward the top end in respect to fairs and in galleries, while the lower end of the market was represented online. Fast forward to now: Christie’s has closed South Kensington and Bonhams has closed their furniture department, meaning that much of the expertise in the decorative arts lies firmly with the dealers—Lapada’s members. 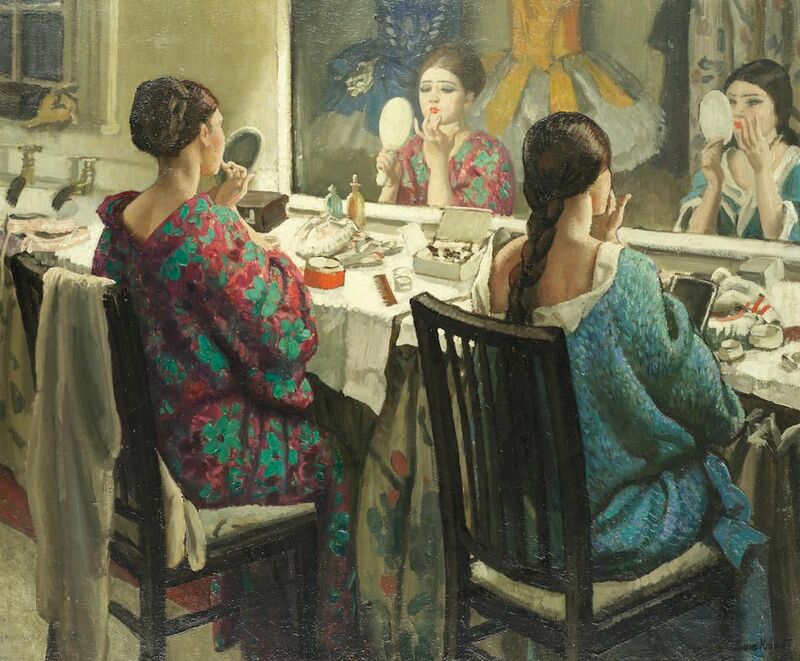 The auction houses are now taking direction from the trade and art fairs about how to represent their more decorative lots, using themed room-sets and kunsthammer to inspire a younger generation of buyers today. What are the challenges facing Lapada members, predominantly middle market art and antiques dealers, today? From high rents, which are changing traditional hubs of shops and galleries, to looming legislation including the proposed ivory ban, Brexit and the Fifth Directive on anti-money laundering, there are many challenges facing the trade today. In addition, much of the market is moving online and although this certainly provides new opportunities, choosing the ideal platform and effectively utilising digital media can all increase the pressure on dealers. It is very important for us to be able to guide and support our members in these changing times. What sectors are looking strong at this year’s fair? If you asked me this when I started a few months ago and the last contracts were coming in, I would have emphatically said fine art, jewellery and silver, but I am delighted to say that the decorative arts are very much holding their own with furniture, textiles, ceramics and even curiosity cabinets are well represented. Is the possibility of a no-deal Brexit a concern to your exhibitors? Absolutely, but it's probably currently of more concern to all of our members rather than specific exhibitors at the fair as it will impact everyone.